This is one of the finest doughnuts I have ever eaten. 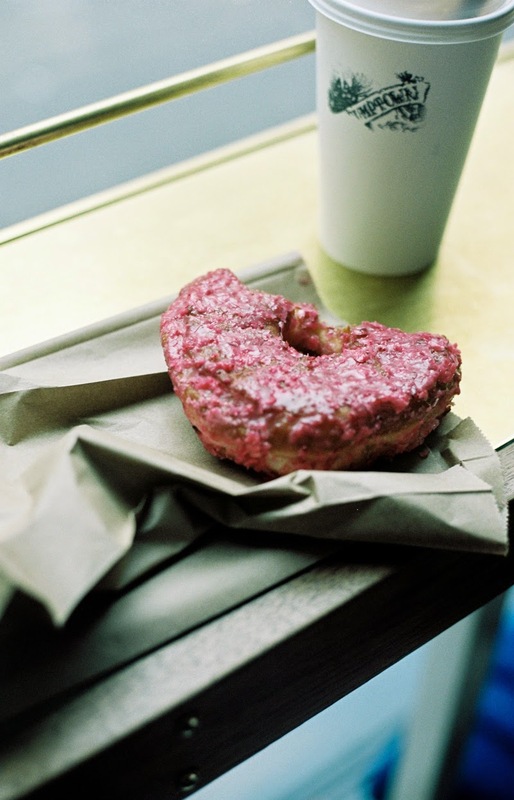 A raspberry yeast doughnut from Doughnut Plant, served up at Stumptown Coffee Roasters on W. 29th in NYC. Adding doughnuts to the list of things to do this weekend.